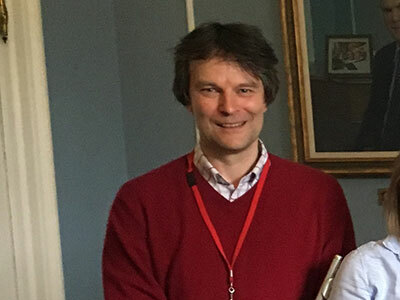 On 12th May 2016, Royal College of Music Head of Wind and Flute Professor Simon Channing visited Wells to give a very useful and informative masterclass to our specialist flute students. In addition to his work at RCM, Simon Channing has worked regularly as a freelance flautist with the English Chamber Orchestra, Royal Philharmonic Orchestra, London Symphony Orchestra and London Philharmonic Orchestra, before joining the London Philharmonic Orchestra as sub-principal flute in 1988. He was a member of the orchestra for eight years, including three as chairman, and his wide orchestral experience has included playing for many of the world’s great conductors, including Solti, Tennstedt, Mehta, Haitink and Rattle. Simon was able to give some excellent advice to our flute students and his knowledge and expertise were greatly appreciated by all.